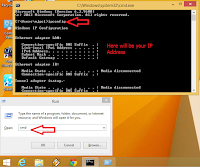 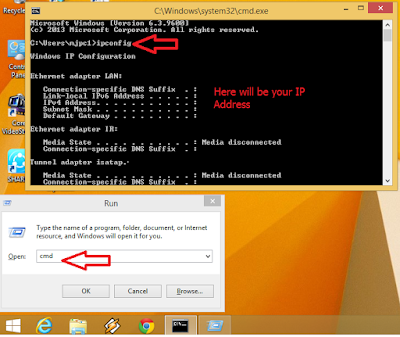 Hello everyone, welcome back again, today I am going to show, how to check computer IP address, there are two simple method one is offline and another one is online… Just follow me to know. 3. 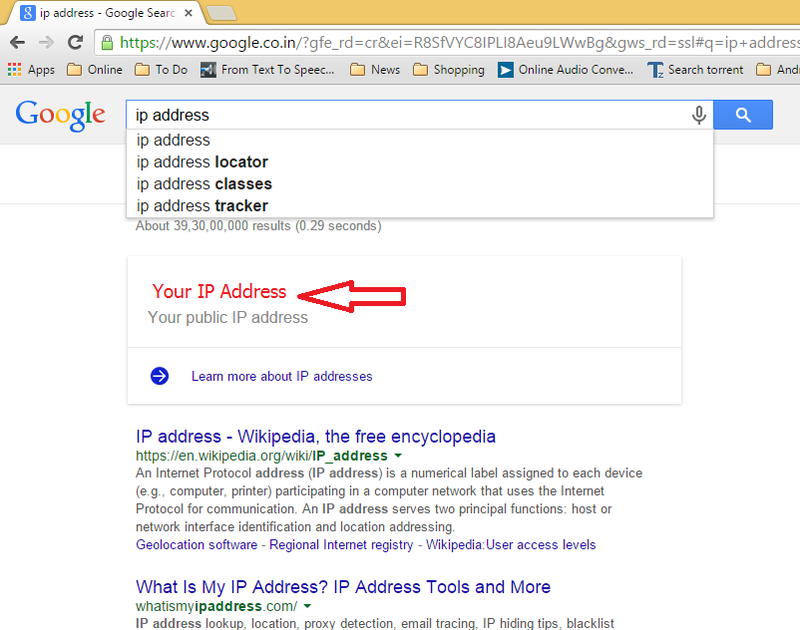 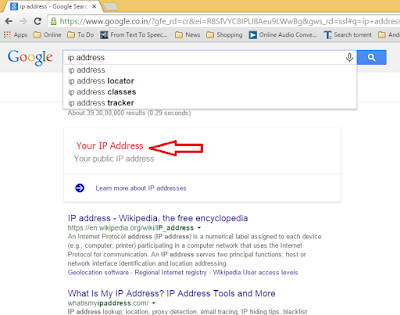 Online: Go to google and type “IP Address” within a second it will show your computer IP Address.